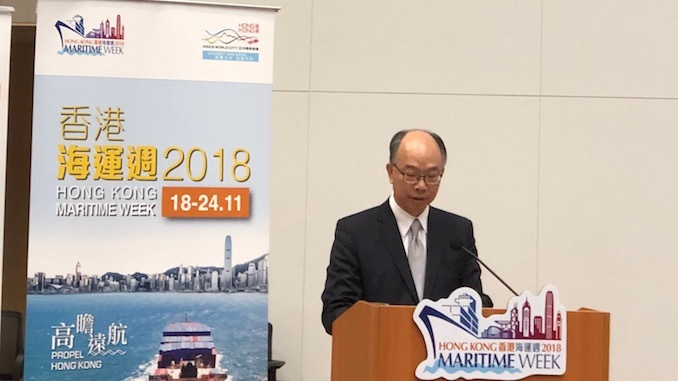 In the first event to be co-organised by the Hong Kong Maritime and Port Board and Maritime London, top level officials met at the Central Government Offices yesterday to explore further ways to collaborate including manpower development. “Hong Kong attaches great importance to nurturing maritime talents. Notably, we have set up the Maritime and Aviation Training Fund in 2014 to attract new blood to join the industry and enhance the competencies of existing professionals. To further strengthen the nurturing of maritime manpower, the Government will inject some GBP20m (HK$200m) to the Fund. In September 2016, a Memorandum of Understanding between the parties launched a new era of cooperation between the UK’s Warsash Maritime Academy, Southampton Solent University and Hong Kong’s Maritime Services Training Institute. Going forward, marine insurance has the most potential for Hong Kong and London to gain reciprocal benefits. Lloyd’s of London alone controls 20% of the global marine insurance market. By contrast Hong Kong accounts for just 1% of global marine premium. 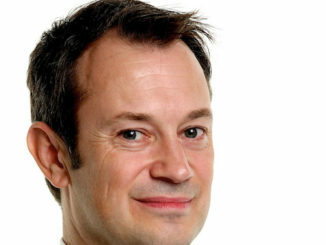 But London-based insurers and reinsurers should increasingly be looking to Hong Kong as an ideal location to create an Asian presence following the announcement of up to 50% reductions in corporate tax for marine insurers, and a recent agreement between the local Insurance Authority and its Chinese equivalent that will provide valuable, preferential treatment to Hong Kong reinsurers. Under the Equivalence Assessment Framework Agreement on the Solvency Regulatory Regime between the Mainland and Hong Kong, a lower capital charge will be applied to Mainland insurers if they cede business to qualified reinsurers in Hong Kong. In turn London could do much to assist Hong Kong in developing its manpower by following Lloyd’s initiative. “We are doing some outreach in training and education in Hong Kong, Thomas Haddrill, Lloyd’s representative in Hong Kong told Hong Kong Maritime Hub. In January 2019 a group of 20 Hong Kong students, including marine insurance professionals benefitting from government-funded internships, will be taken to London. There they will embark on an immersive two-week work and learn programme. “We have partnered with the Chartered Insurance Institute for this programme. And CII will be providing the educational input before the students move on to the Lloyd’s building for some intensive practical experience,” Mr Haddrill concludes. 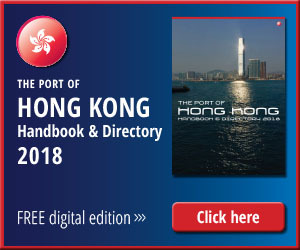 Earlier this year Sandy Chan, managing director of the Hong Kong Shipowners Association said in an interview for the Port of Hong Kong Handbook that the Government funded Maritime and Aviation Training Fund would be a useful resource for external training of young Hong Kong professionals. 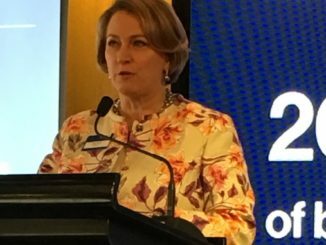 With the recent announcement of a further investment of HK$200m into MATF, the money would be available to make an early start on such initiatives.